Since 1647, the Schinosa Farm has been producing Coratina variety extra virgin olive oil. 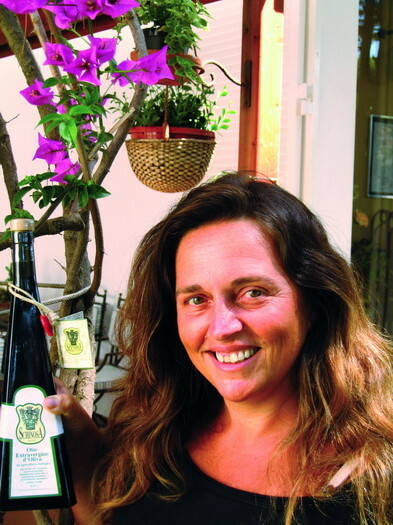 Since 1995, Maria Francesca and Ludovica Di Martino inherited this tradition from their grandparents, along with a love for the land and olive groves of Apulia. Olives are picked from over 10 thousand trees, almost all centuries old, and are processed within 12 hours of the harvest, using the ancient granite stone mills. The Di Martino sisters welcome guests (booking required) both in the Schinosa Farm and in the house in the Santa Perpetua olive grove. During their stay, guests can visit the olive groves, learn the difference between ancient experience and new techniques, and taste old and new oil. The Schinosa extra virgin olive oil is marketed in cans of one, two and five litres, or in half litre bottles. They are all bottled or canned at the time of delivery and come with a certificate specifying the place and date of harvesting and where the olives were processed, along with the name and address of the oil mill and bottling facility, as well as the product’s chemical analysis.